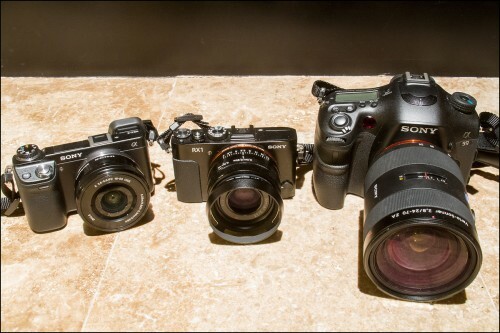 I spent the last few days in San Francisco and Carmel, California sampling Sony’s latest high-end camera offerings. 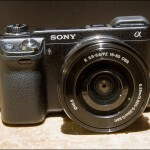 I’ve been playing with the Sony NEX-6 mirrorless camera, the Sony Alpha A99 full-frame-DSLR and the Sony RX1 – the world’s first full-frame compact digital camera. Because of their creative, out-of-the-box camera design, Sony has been awarded our Camera of the Year for the past couple years. 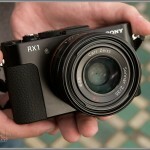 The A99, RX1 and NEX-6 show they’re still taking chances and pushing cameras into the future. 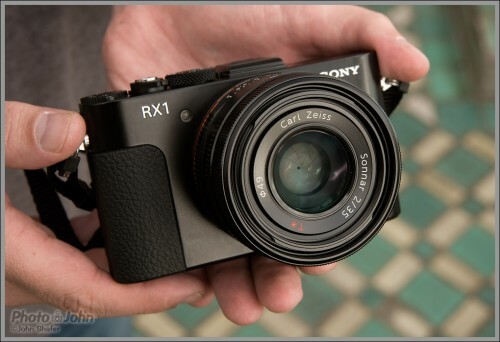 The Sony A99, NEX-6 and RX1 are all great cameras but with a 24-megapixel full-frame sensor and a 35mm f/2.0 Carl Zeiss lens the $3000 RX1 compact (Sony RX1 Intro) really shows how Sony is taking risks and shaking things up in the camera world. There are only eleven RX1s on the planet right now so having the opportunity to spend a day with one was really cool. Spoiler alert: I loved it. As impressive as the RX1 is, the camera I enjoyed using the most was the A99 (Sony A99 Intro) mounted up with Sony’s Carl Zeiss 24-70mm f/2.8 zoom lens. I’ll go into more detail about it in my first impressions article but I think that may be the sharpest camera / lens combination I’ve ever used. 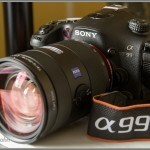 The A99’s 24-megapixel full-frame sensor is wonderful and the 24-70mm Zeiss glass will cut you. Photographers who want tons of detail will love this setup. Trying to compete for attention with the full-frame A99 DSLR and RX1 compact, the Sony NEX-6 sort of got the short end of the stick at this event. That’s unfortunate, because it’s actually one of the best compact system cameras I’ve ever used. 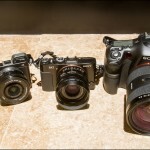 For those who are familiar with the Sony NEX mirrorless camera line, the NEX-6 splits the difference between the NEX-7 flagship model and the NEX-5N and 5R mid-range cameras. 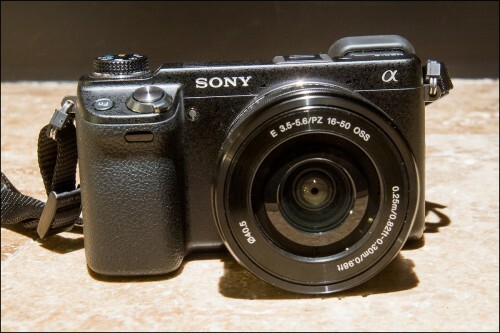 It uses the same 16-megapixel sensor used in the 5N and 5R (Sony NEX-5N Pro Review) but adds a built-in electronic viewfinder, better external controls, a new hybrid auto focus system and a new power zoom kit lens that works great for video. This was one of the best camera intro events I’ve ever attended. I had the opportunity to shoot people, travel, editorial, action, fashion, low light and landscape photos with Sony’s latest and greatest. 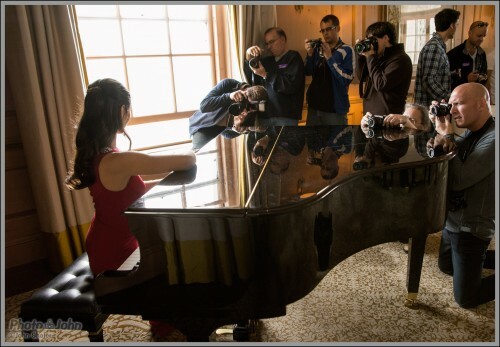 Sony made sure we had enough time and subjects with the cameras to get a pretty good feel for each one. 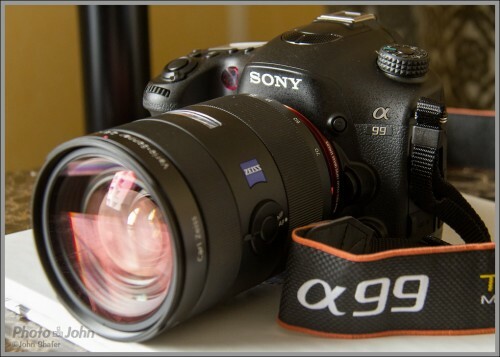 I shot hundreds of photos and I’m working on detailed first impressions articles and galleries for the A99, RX1 and NEX-6. Keep your eyes open for those articles over the next few days.